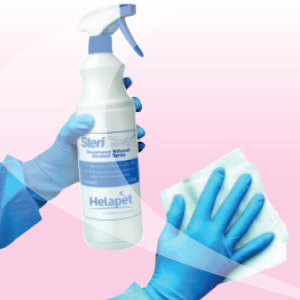 Steri-Dropper™ Sterile Eye-Dropper Bottles - Helapet Ltd.
Steri-Dropper™ Steri-Dropper Sterile Eye-Dropper Bottles are latex free and a non-toxic, non-pyrogenic alternative to the traditional glass eye-dropper bottle. 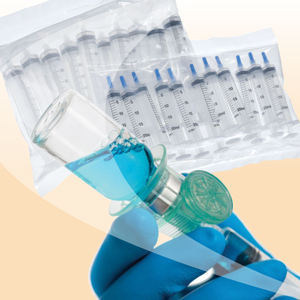 Avoiding the need for lengthy and expensive sterilisation measures, Steri-Dropper™ Bottles come in sterile packs and are ideal for accurate dispensing of formulations in cleanroom environments. 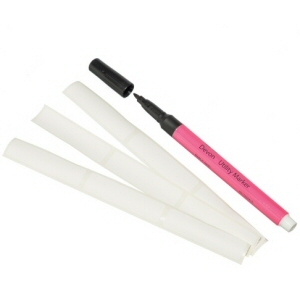 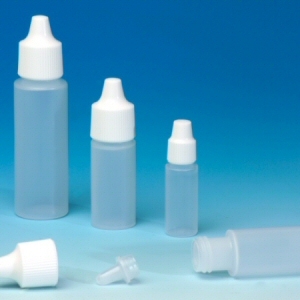 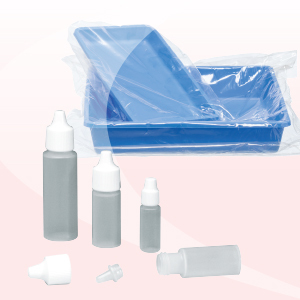 Provided in a range of four sizes, each pack contains two separate resin free bottles with snap-in dropper tips and polypropylene screw caps. 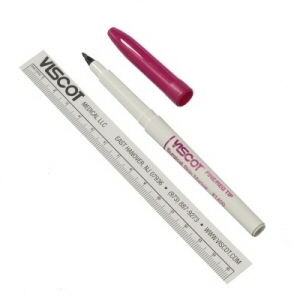 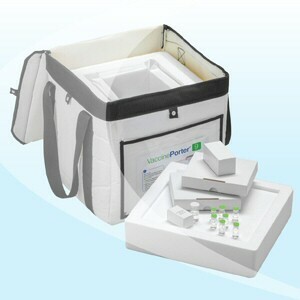 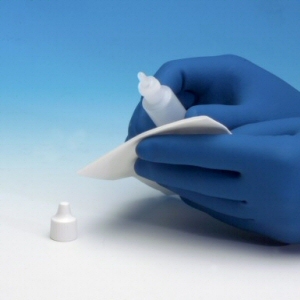 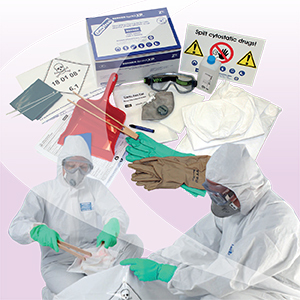 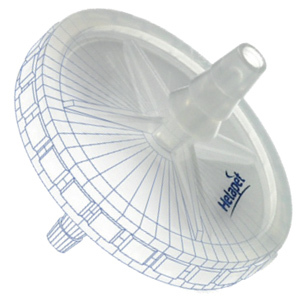 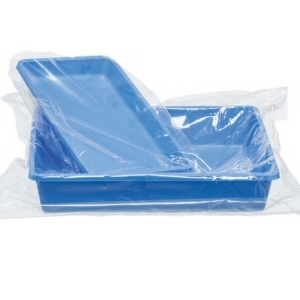 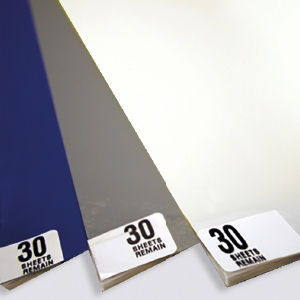 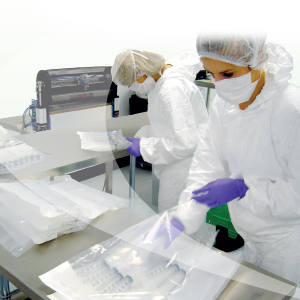 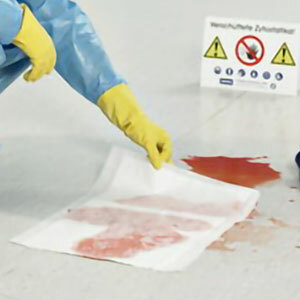 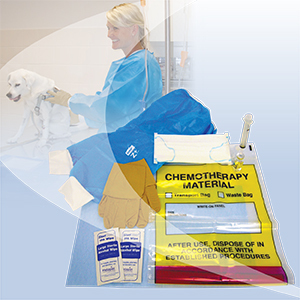 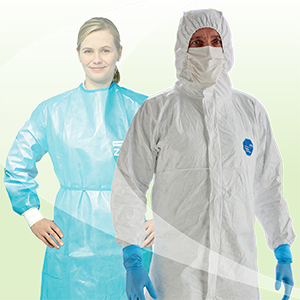 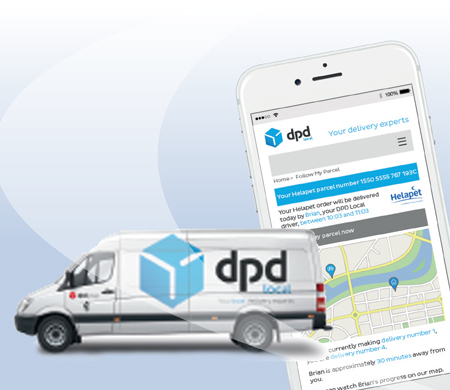 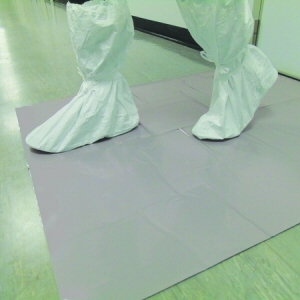 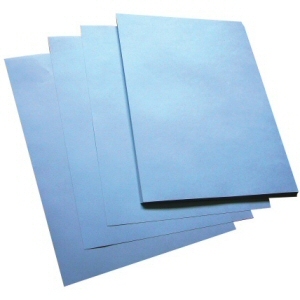 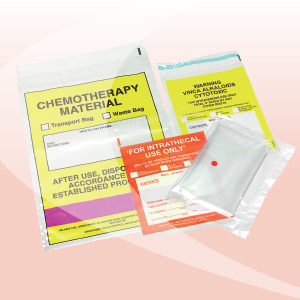 Supplied sterile in an easy peel blister with low-linting Tyvek® backing.